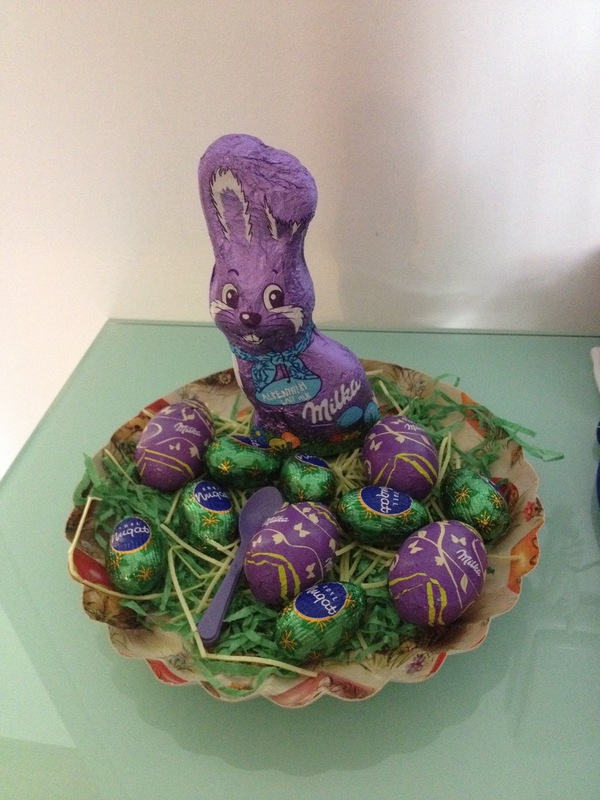 Sadly, I missed Easter in Austria this year. I was enjoying some much needed sun and friend catch-ups in Australia. Like Christmas, it seems that Easter is taken a lot more seriously over here. Once again, completely different if you’re religious. So despite my not having actually been here, here are my impressions of it. This Milka surprise was waiting for me on my return. That’s New Year’s to us English speaking people. The name comes from the fourth century Pope Sylvestor the first. Eventually made a saint by the Catholic Church, his feast day is observed on December 31.Anyway, enough of the history… onto the good part! This is definitely one of my top meal discoveries from Austria. Traditionally a Swiss dish, Raclette is enjoyed by many countries around Europe and is what I would call an interactive meal.